Launched in 2012, Casumo is the embodiment of a modern online casino. It offers over 850 games in a slick, playful them that works perfectly on all devices. It even offers a massive £1,200 welcome bonus (plus 200 free spins) to new players. However, some things in life aren’t always what they seem. So, as you’ll see in this Casumo review, we’ve put this site to the test to see if it lives up to its positive first impression. This guide will look into the Casumo bonus, the games available, customer care, payment options and more. When it comes to the bonus on offer to new players, you can’t help but sit up and take notice of Casumo’s £1,200 welcome package that also includes 50 free spins. Of course, you should never judge a casino bonus on its size. It’s much more important to dig around in the terms and conditions to see what you’ll really be getting. So, let’s take a deeper look. The £1,200 package is broken down into five parts, as you can see below. As you can see, the relative value of the bonuses starts very high, with players actually getting double what they deposited in bonuses following their first transaction. To claim the maximum initial bonus, a player needs to deposit just £25 and they’ll be given a £50 bonus and 50 free spins. This is a great deal. However, by the end of the deposit bonuses, a player will have to deposit a whopping £1,600 just to claim the £400 bonus. Indeed, in order to pick up the full £1,200 package, a player needs to deposit a hefty £3,925. Wagering requirements are also a key consideration when weighing up a casino bonus. In this instance, Casumo have been a bit tricky in that they say wagering requirements are a seemingly fair 30x, but they add both the deposit amount and bonus amount together to calculate this, meaning to be able to make your initial deposit bonus withdraw-able you’ll need to spend £2,250: £25 deposit + £50 bonus) x 30. The 50 free spins are awarded to any new player that spends at least £10 on their first deposit. The player will then be awarded 20 free spins, followed by sets of 20 free spins for the next nine consecutive days. Again, these spins are subject to a 30x wagering requirement. On the plus side, there is no limit on winnings from the bonus or free spins. Casumo has a good game selection for a relatively new online casino, boasting in excess of 850 games. Titles on the site are provided by highly-reputable software providers, including Microgaming and NetEnt, while live casino games come from Evolution Gaming and NetEnt live. The majority of games on Casumo are online slots, with over 780 such games available. And, by making use of the best software providers, the site is able to offer players some of the most popular slot games in the world, such as Starburst, Thunderstruck 2 and franchised titles from the likes of Guns N’ Roses and Jurassic Park. There are also more than 30 progressive jackpot games available, including the record-breaking Mega Moolah on which a lucky British player won over £13 million in 2015. Casino fans will also find a strong selection of table games like roulette, blackjack and casino poker, while the live casino experience is also top notch. Rather than simply offering every payment method under the sun, Casumo instead brings a small but strong collection of options for either depositing or withdrawing. Players can make transactions at Casumo using Visa, MasterCard, Maestro, Switch and Solo cards, Neteller, Skrill, Paysafecard, Pugglepay or a good old Bank Transfer. The minimum deposit amount is generally set at £10, although you can deposit just £5 with Skrill, while Paysafecard has no lower limit. Withdrawals are also simple and are processed within one to three days. You can use all the same methods as depositing (except for Paysafecard, which, if used, can be replaced by Bank Transfer for withdrawals), with the minimum withdrawal amount set at a reasonable £10. No fees are applied to any transaction at Casumo. Likewise, customer support at Casumo is also very good and is available 24/7. While there is no telephone support, players can access the live chat function at any time to speak to a representative. For less urgent queries, players can get in touch via email and expect a response within 24 hours. Conclusion: Is Casumo Any Good? Casumo is one of the best examples around for how an online casino should be run: The site is very visually-appealing and incredibly easy to use; the terms and conditions are clear and pretty fair; the game selection is large and the whole experience is fun and stress-free – like it should be. 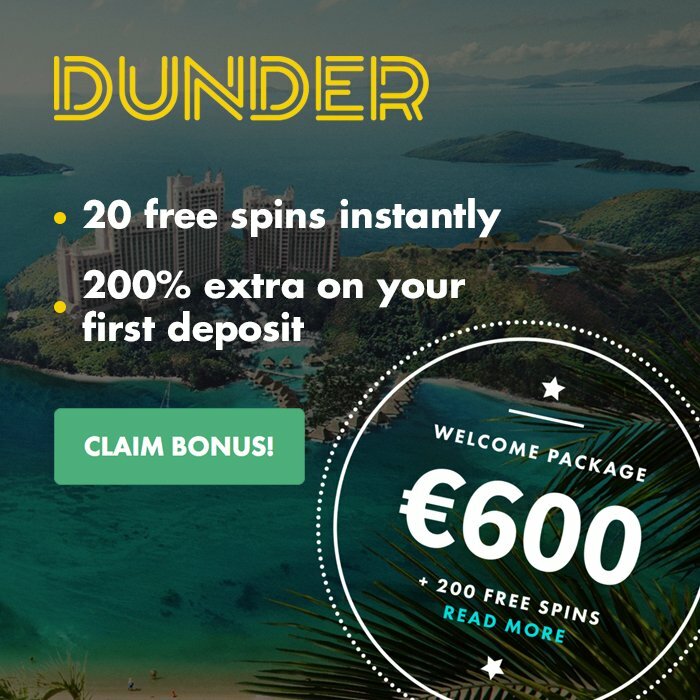 While you’ll need to spend a lot to get the full £1,200 bonus, the terms are reasonable, and the 200 free spins are especially generous considering you need to deposit just £10 to access them.